Did you know that many species of sea turtles are in danger of becoming extinct? 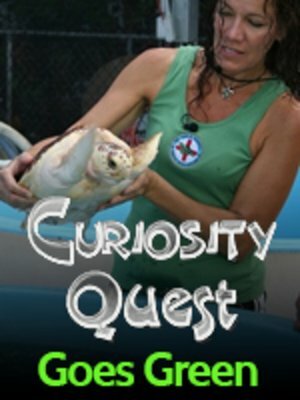 Curiosity Quest Goes Greene host Joel Greene visits the Sea Turtle hospital in Marathon, Florida to meet the staff who has dedicated their lives to rescuing, rehabbing and releasing sea turtles back into the wild. Some turtles get hit by boats, some swallow fishing hooks, some have tumors, but all of these amazing creatures can be treated at this hospital for turtles, and hopefully will heal quickly and be eventually be released back to their natural habitat.